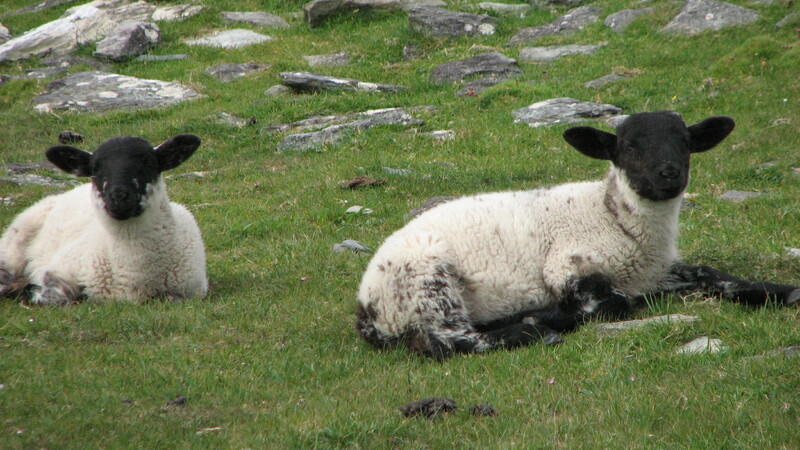 This entry was posted in Family, Humor, laughter, Life, Photography and tagged aniimals, Creation, Ireland, Mondays, morning, Sheep by lyonsroarforgod. Bookmark the permalink. My Monday was so awesome it didn’t even feel like a Monday. How was yours?